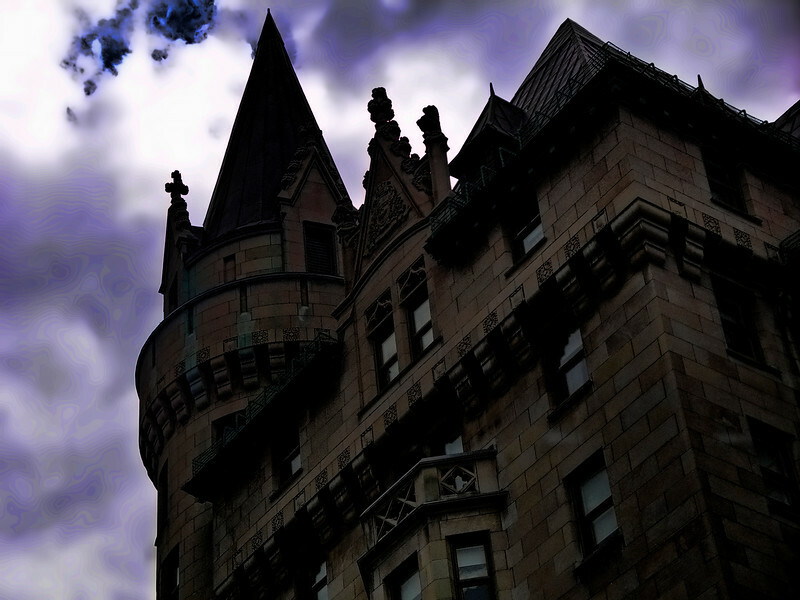 A collection of architectural images from Ottawa Ontario, Canada. Scenes include Parliament Hill, Colonel By statue at Major Hill Park, Champlain Point, Chateau Laurier, National Aviation Museum, Old City Hall, Prime Minister's House, Rideau Hall (Governor general's house) and Bank of Canada building. Much more to come!! If you wish any image here, or to contract an image, please contact me at photowagon@gmail.com, or ThePhotowagon on Facebook.